I love my local symphony: the Columbus Symphony Orchestra. Since I write about it a lot, I wanted to put all my posts together in one central location, so here they are! I’ve included a couple for Opera Columbus, too, since CSO musicians typically play at those performances as well as a few posts about their respective venues. Here are some places where you can find the CSO online. 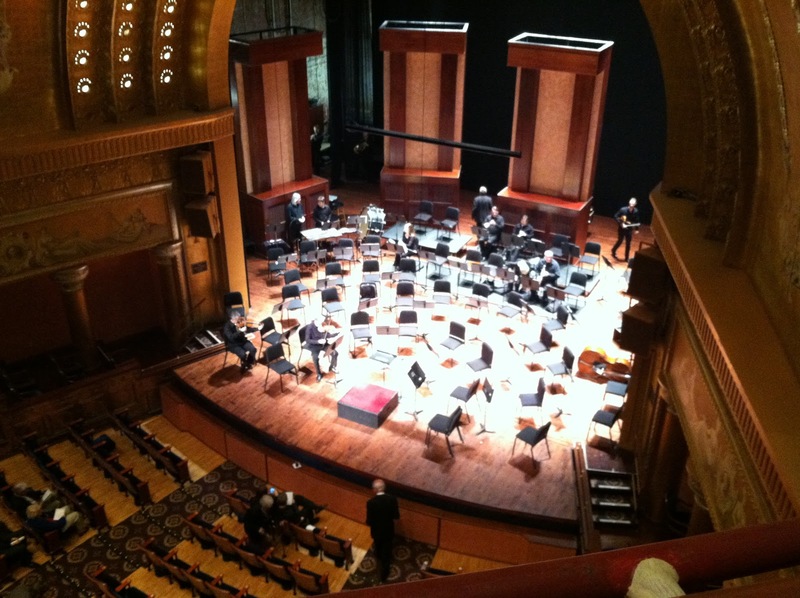 05 NOV 2014 – Top 10 Reasons to Support the Columbus Symphony Orchestra – it’s so much easier now! 03 OCT 2014 – Back at the Ohio – My thoughts on the first Happy Hour concert of the season. 09 DEC 2013 – The Most Wonderful Time of the Year – Support your local orchestras! 13 NOV 2013 – Coming Soon! Watch for my interview with CSO Concertmaster Jean-Sébastien next week! 08 NOV 2013 – Happy Hour Concert #1 Take a look at this new concert series! 05 NOV 2013 – FREE CONCERT! 04 NOV 2013 – Serendipity! 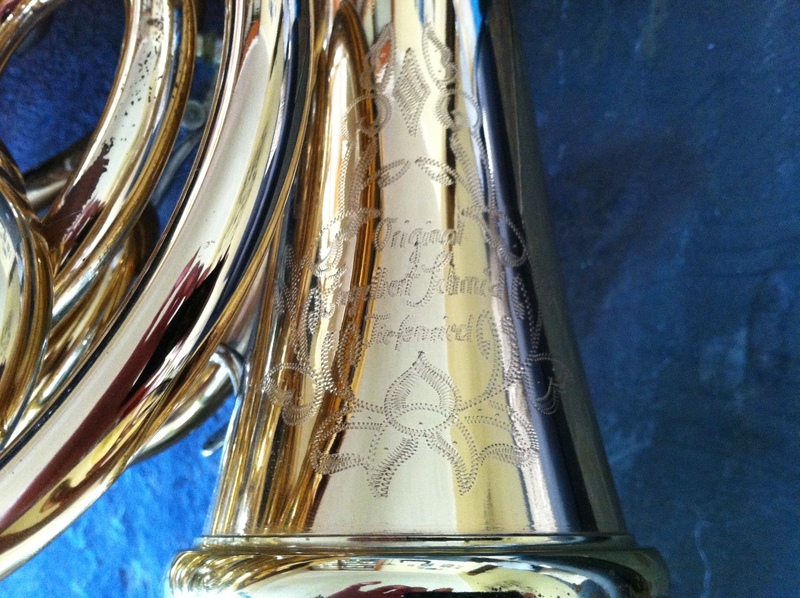 30 SEP 2013 – French Horn week – THANK YOU! 20 SEP 2013 – Bring on the Horns! 14 AUG 2013 – Ohio Theatre Tour: Islamic Architecture – perhaps an interest in architecture will bring more people to join me in the rear balcony at the Ohio Theatre? 18 JUL 2013 – Classical Music Heaven – WOW! 10 JUL 2013 – Survey Results: We Want To See You! 01 JUL 2013 – Survey Results: Get out Much? 18 JUN 2013 – A la prochaine, Maestro JMZ! 10 JUN 2013 – They’re Composers, Worf! 27 MAR 2013 – Undecided, but positively so? I think. 25 MAR 2013 – It’s Easier Than You Think! 11 JAN 2013 – Shall We Dance?